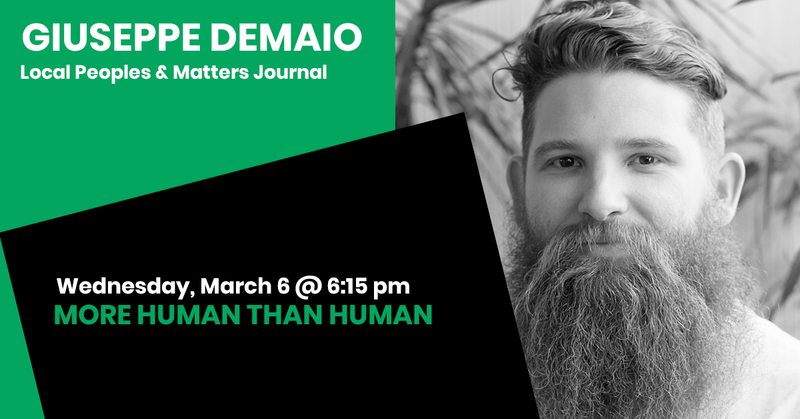 Giuseppe (Pino) Demaio is is a designer and creative business leader who uses a Human-Centered Design to add economic, social and environmental value to organisations and brands. He is founder and director of of strategic design agency Local Peoples, which designs for healthy, resilient and resourceful communities through brand, place and experience design. Local Peoples also publish Matters Journal, a weekly digital and biannual print publication, offering a unique exploration of responsible business, impact and sustainability across arts, design, environment, food, health and technology.